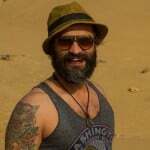 With this being the Pakistan Super League (PSL) season, one gets to see a lot of imaginative mocking by rival fans over social media. Yet, all the banter somehow feels hollow; a tad too forced if you ask me. It’s as if the warring factions have just recently discovered what an actual sporting conflict is, and are teasing each other just for the heck of it. Oh wait, that’s precisely what is wrong with this manufactured faux rivalry. With the PSL being in existence for just three short years, there is no way that these local opposing sets of fans could feel that intense animosity for one another. When you have hordes of Karachiites actually feeling bad for Lahore Qalandar’s masochistically cute owner, Fawad Rana, you know how fake the enmity actually is. 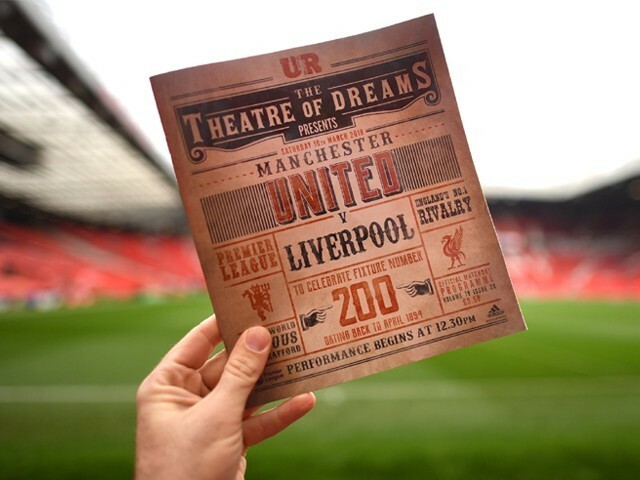 But one sporting arena where you wouldn’t find the supporters lacking in the real rivalry stakes is the English Premier League, and Liverpool versus Manchester United is undoubtedly the pick of the bunch. Football rivalries don’t get bigger than the North West derby, with only El Clasico in Spain arguably being slightly bigger. The friction present between these two global footballing behemoths, unlike your hilariously nascent PSL one, is born out of a century full of encounters, both on and off the field. The two clubs are the most successful English teams ever, with 38 league titles and many European cups shared between them. If United leads the Premier League numbers with 20 to 18, than the Mighty Reds are the kings of Europe with their five continental cups. Saturday’s early kick off saw these two giants locking horns once again, but only with their prides at stake. With Manchester City all but sewing up the title owing to their virtually unassailable lead at the top, the two arch rivals simply had the second spot to play for. Before the start of the match, the Red Devils were just two points above Liverpool in second place, but by the end of the encounter, this gap stretched to five whole points. It was a match of three mistakes, and unfortunately for us, the club from Manchester made one less than Liverpool. The Red Devils had to deal with a late injury setback going into the contest, when their biggest signing, Paul Pogba, was deemed unfit to play. While it might have forced Jose Mourinho to change personnel, but one thing the Portuguese can never alter is his ultra-defensive tactics in a big-six encounter. "Three points, a very important victory, the boys are happy – and I am happy." The long ball from David De Gea to Romelu Lukaku was the most predictable of attacking game plays one could have expected from United, and yet this was the undoing of Liverpool. 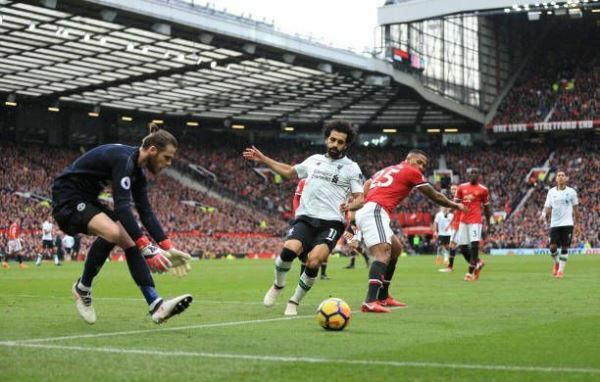 Both the goals scored by Marcus Rashford were a direct resultant of the goalkeeper finding the target man, who then proceeded to cause havoc in Liverpool’s defensive ranks for the young striker to capitalise on. 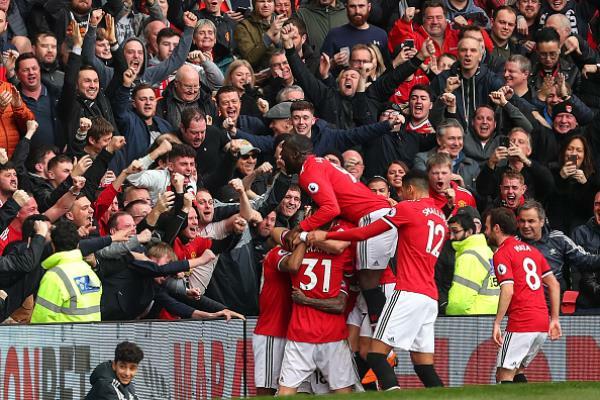 Giving credit where due, Manchester United is one of the most defensively resilient sides in the league, and their record of conceding the least amount of goals at home this season is a testament to the aforementioned fact. It’s safe to say then that Liverpool’s triumvirate of terror was always in for a rough ride. However, the way Mohamed Salah, Sadio Mane and Roberto Firmino were shackled by Nemanja Matic and company was a little hard to stomach for a supporter like myself. 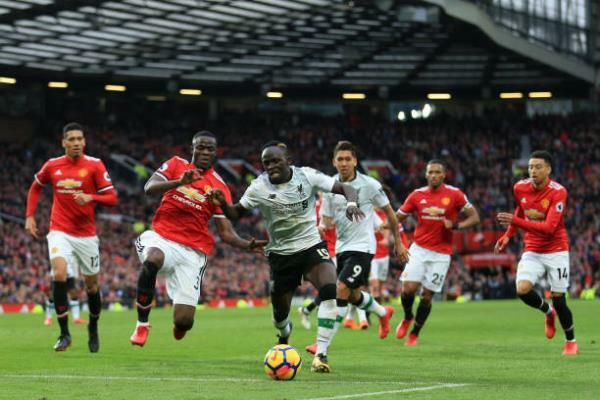 It was no surprise then that Liverpool’s goal came from Eric Bailly’s joke of an effort at defending Mane’s cross. From there on out, Liverpool huffed and puffed, but were unable to blow Old Trafford away. The referee, Craig Pawson, also did his best impression of being United’s 12th man when he waved away a couple of legitimate penalty shouts from Jürgen Klopp’s charges. Thus, the encounter ended with Manchester United taking home all three points. In terms of conclusions, you really can’t draw many from the game itself. 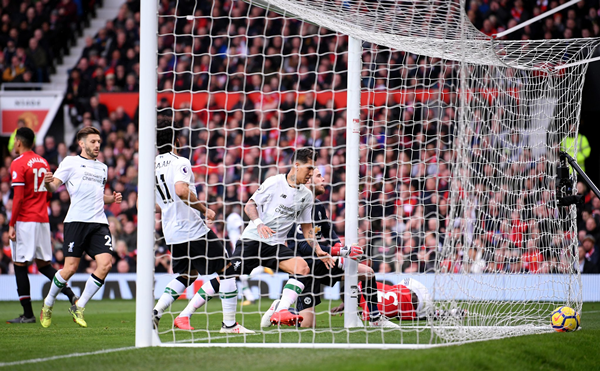 Liverpool was uncharacteristically sloppy and United, simply based on their performance alone, don’t seem like a team which is cut above their North West rivals, as the point tally now suggests. On another day, with every player performing the same, the scoreline could have been reversed and nobody would have batted an eyelid. 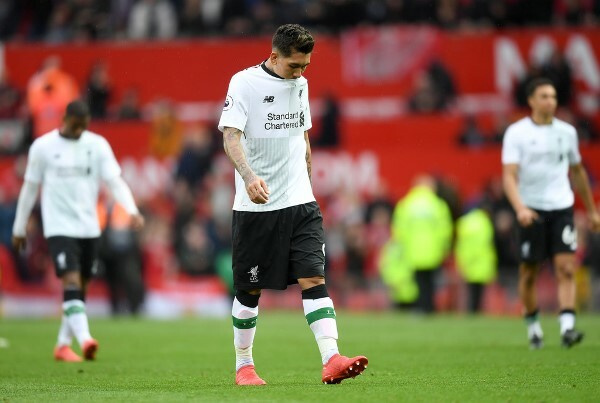 All said and done, the defeat still stings like hell for a Liverpool fan like myself; a feeling I am sure none of the PSL fraternity can actually relate to. With eight more matches to go in the League, the five-points lead still is not an insurmountable one. With Chelsea and Tottenham both winning at the weekend, all this encounter managed to do was to make the battle for the top four spots all the more intriguing. Even if the identity of the league champion is already known, the names of the remaining three teams joining City in next season’s Champions League is one contest that is going down to the wire.